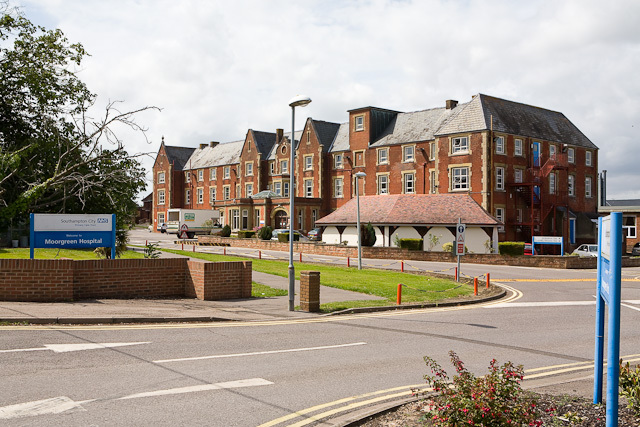 Moorgreen Hospital in Southampton offers specialised care & hospice facilities. A ward has been recently upgraded to provide new facilities for patients. Working with the Hospital Estates Department, we scheduled and provided anti-ligature door furniture, concealed overhead door closers and other fittings to create a safe environment where the patients can receive suitable care.